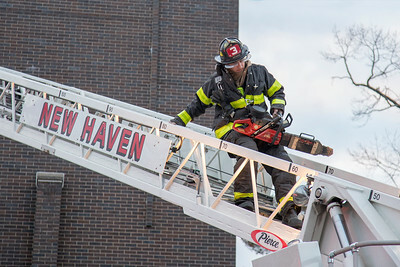 NEW HAVEN, CT - At approximately 6:10pm on March 23, 2018, the New Haven Fire Department was dispatched to 350 Whitney Avenue for a reported fire…the location…one of their own firehouses! 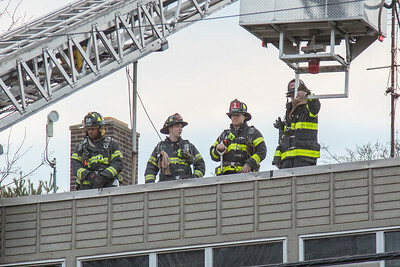 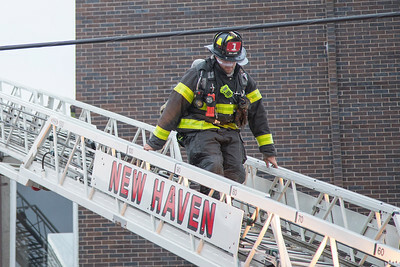 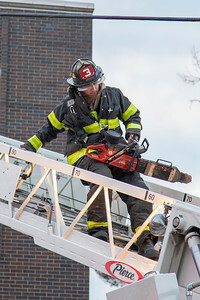 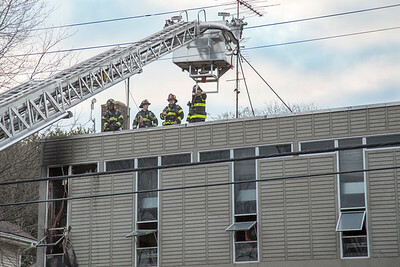 While fighting a small fire on Nicoll Street that came in around 5:45, a patrolling New Haven Police Officer came across smoke and flames showing from the 2nd floor of the Whitney Avenue Station and called it in. 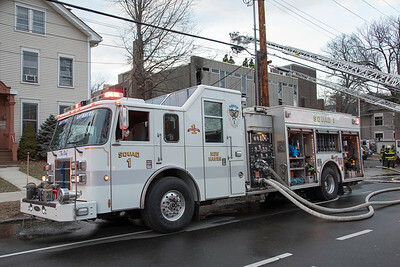 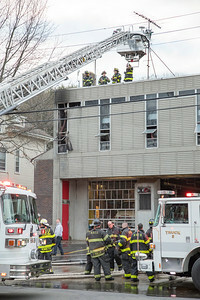 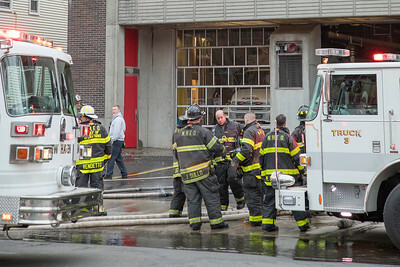 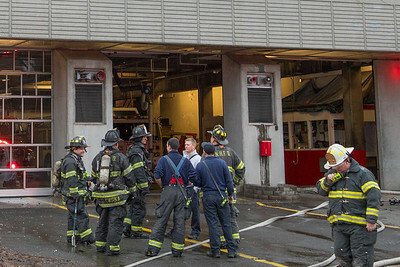 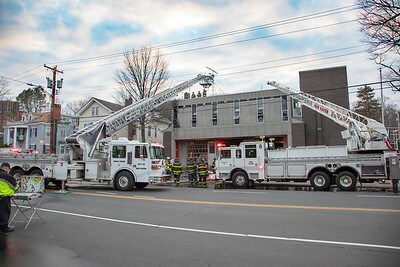 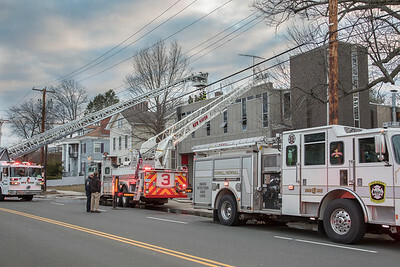 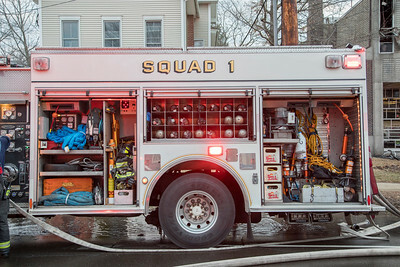 The Whitney Avenue Station houses Engine 8 and Squad 1, both of which were out at the Nicoll St. fire. 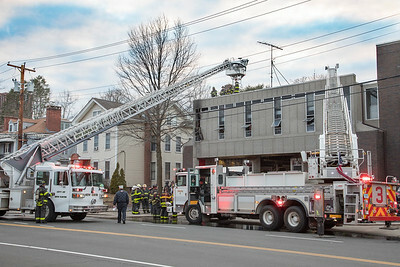 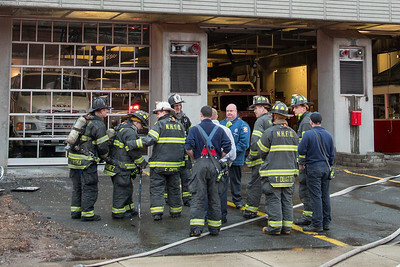 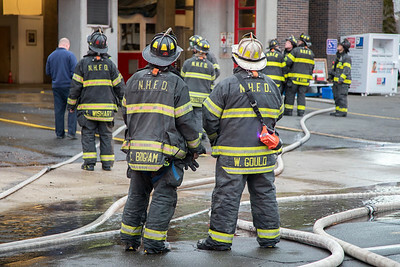 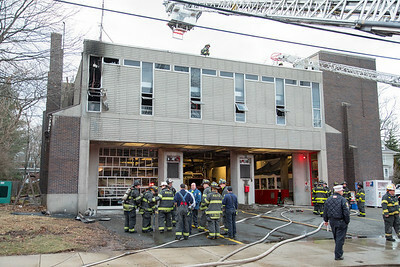 As they took up from that fire, they responded to their own house with other New Haven companies. 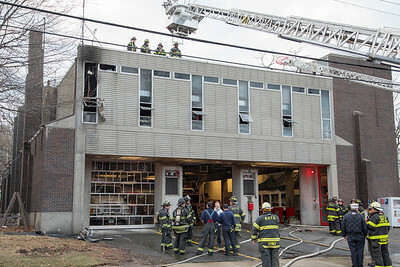 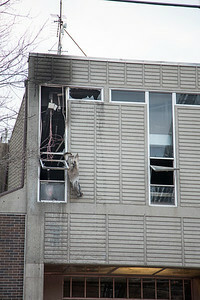 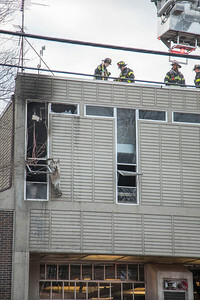 The fire appeared to have started around the kitchen area and heavily damaged much of the 2nd floor of the station. 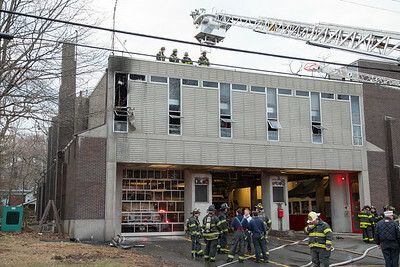 Members will have to respond from other city firehouses until the damage is repaired. 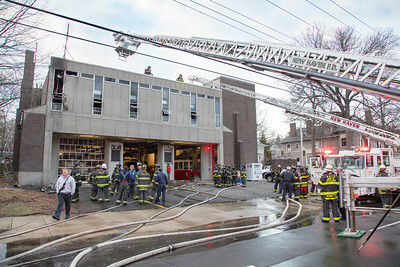 Engine 8 will be running out of the Dixwell Station on Goffe Street, and Squad 1 will be running out of the Central Station on Grand Ave.